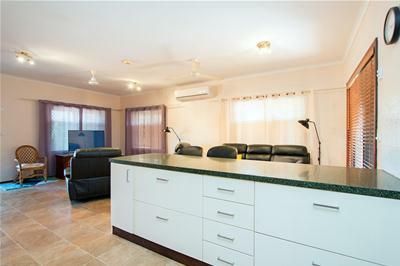 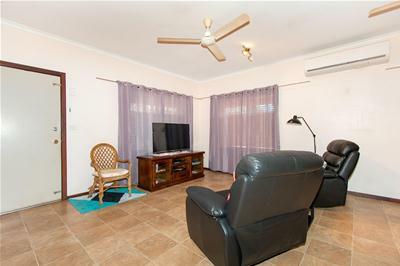 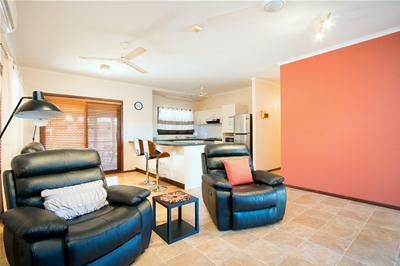 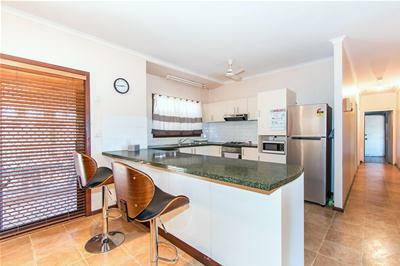 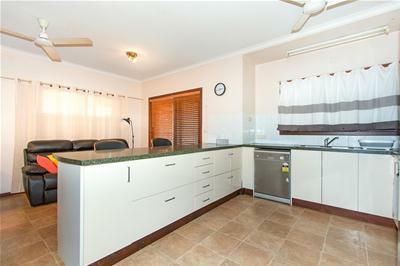 Come and enjoy this well presented 3 bedroom, 1 bathroom home ready to move into immediately. 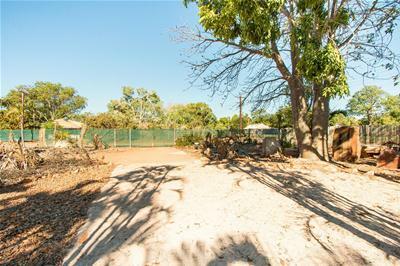 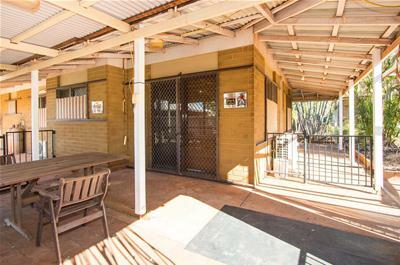 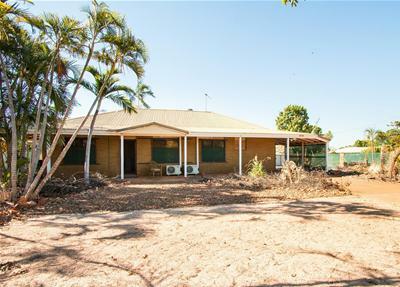 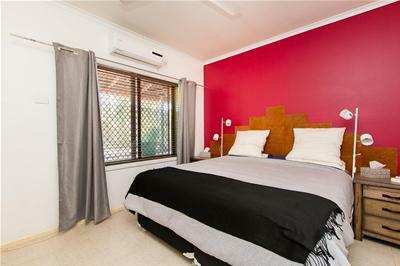 Set on a massive 988 sqm block in Old Broome this is a great opportunity to secure a home for now with land to develop later. 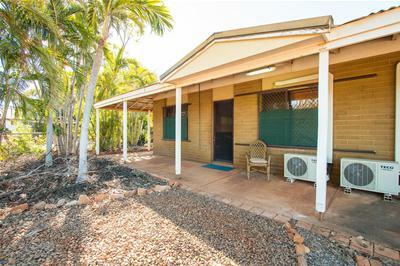 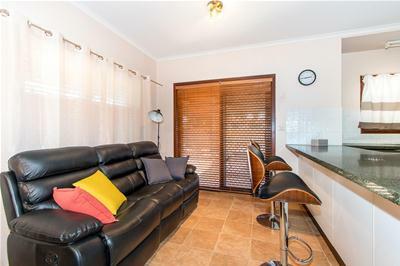 Priced to sell quickly, this very liveable home not only offers you somewhere to move in and enjoy immediately but with the potential to further develop. 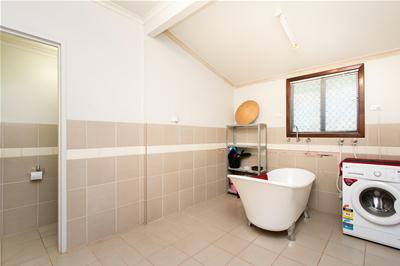 It may be adding to the existing home, installing a pool amongst landscaped gardens or a shed to store your boat or caravan - there are so many possibilities. 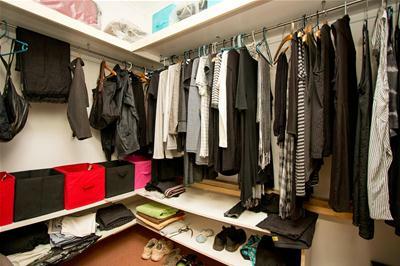 The home includes an open plan living, dining and kitchen area as well as a very spacious laundry. 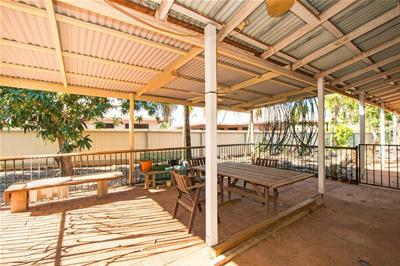 Outdoors there's room to host a barbecue with friends under the covered entertaining area and a blank canvas for you to make the gardens exactly how like. 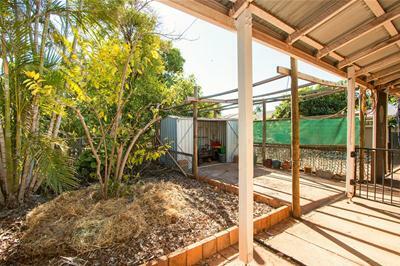 There is a carport and small garden shed. 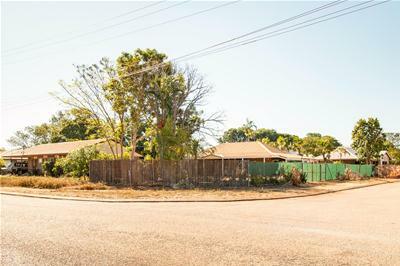 The home is currently leased at $350 per week until 05/10/2019 meaning you have the choice to move in soon or rent until you’re ready to make the move. 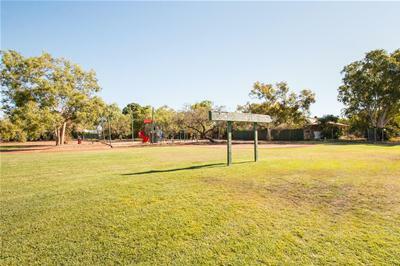 Central and convenient the home is located near shops, schools and Notre Dame University. 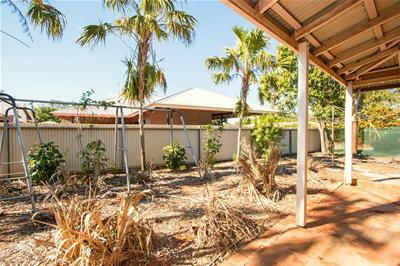 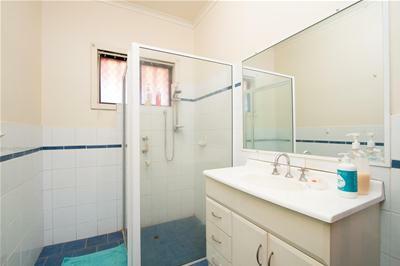 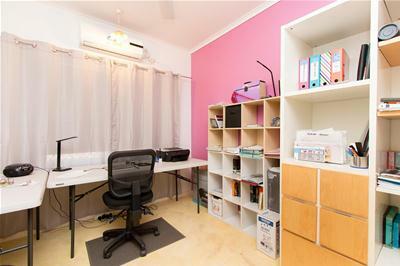 This property represents a great opportunity with a very liveable home now that you can further develop later.